Exhibitors: 87% of Attendees Have a Role in Purchasing. Get a Booth! Build Your Brand. Become a 2019 Sponsor. 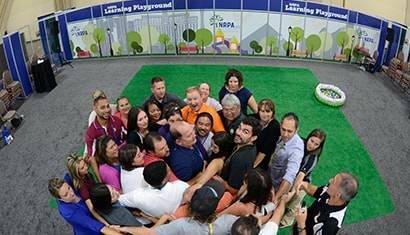 This September 24-26, 8,000 park and recreation professionals will converge upon Baltimore for energetic networking activities, inspirational education sessions and an inside look at the latest products for the field at the 2019 NRPA Annual Conference. 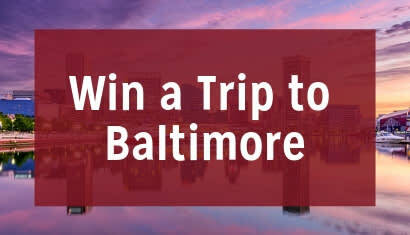 Before registration opens on May 13, we are giving one lucky person the chance to win a trip to the 2019 NRPA Annual Conference in Baltimore, Maryland. 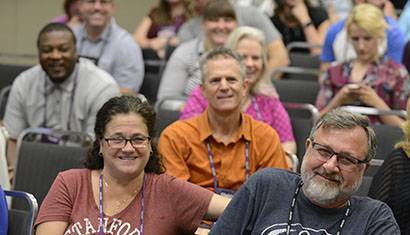 NRPA is offering a series of quick, lively, and innovative 20-minute Speed Sessions designed to energize and inspire at the 2019 NRPA Annual Conference in Indianapolis, IN and we need YOUR help to decide what Speed Sessions to feature! 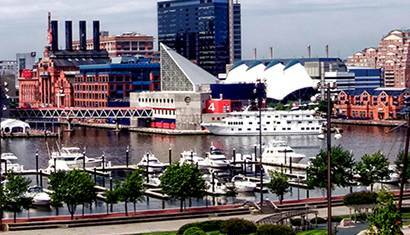 Browse the 2019 NRPA Annual Conference Schedule at a Glance. 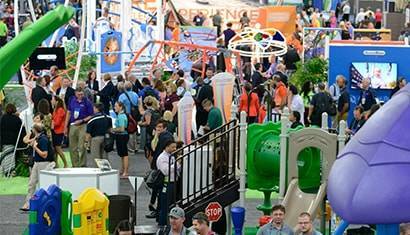 Mark your calendars now for three days filled with lively networking activities, inspirational sessions, a look at the most innovative products in the field, and of course, a whole lot of fun! Share your product or service with thousands of qualified leads. 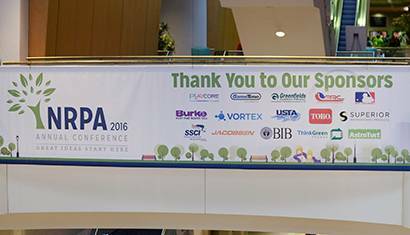 NRPA has great sponsorship opportunities for companies looking to extend their brand within and beyond the NRPA Annual Conference.